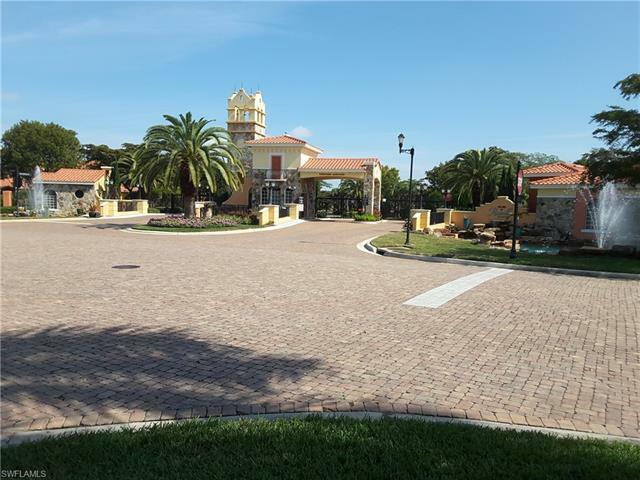 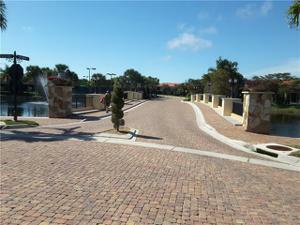 Welcome to The Club of Rapallo, a gated community. 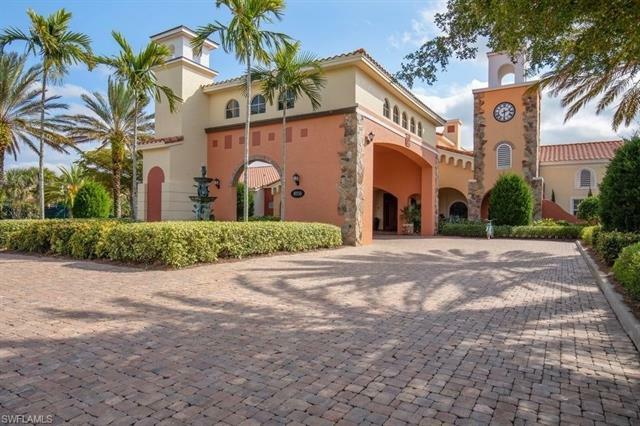 Mediterranean architecture inspired by the Italian Riviera. 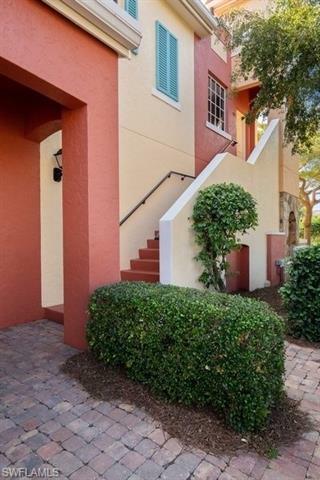 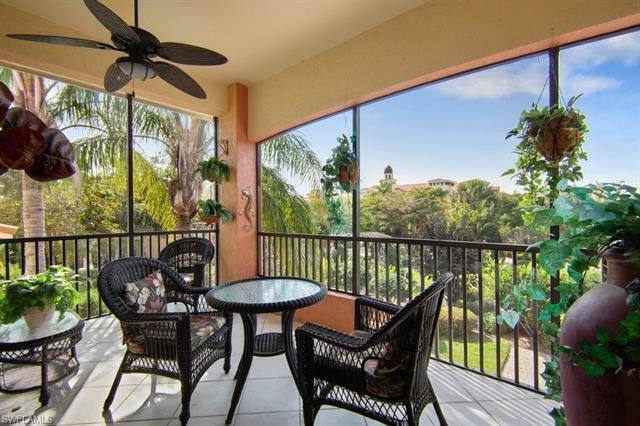 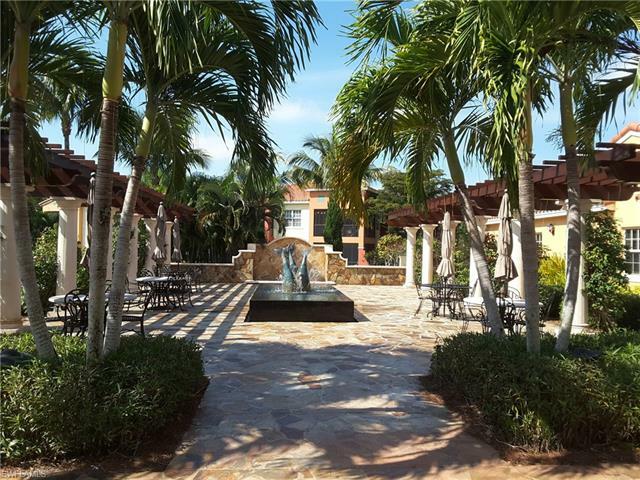 Surrounded by the lush landscaping, you will find the immaculate 2+Den+2bathrooms, second floor, turnkey condo overlooking a picnic gazebo and the botanical garden. The open concept kitchen and grand room, are great for entertainment. 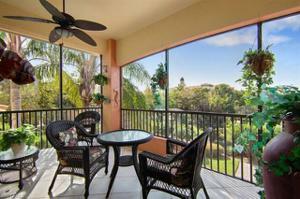 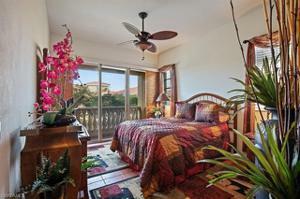 Step out to the enclosed lanai for your morning coffee, a glass of wine in the afternoon or watch a beautiful sunset. 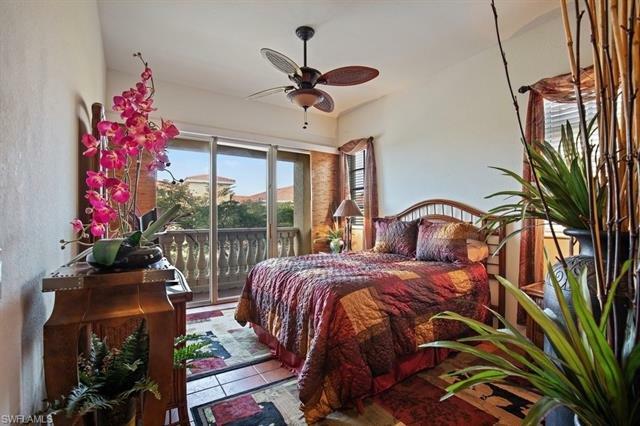 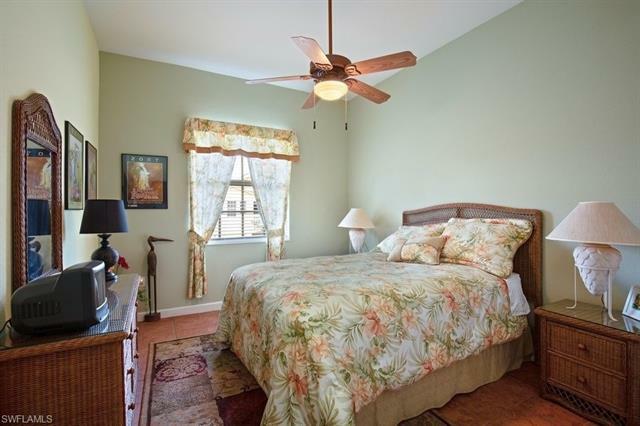 Escape to the large master bedroom with en suite. 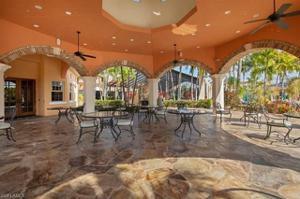 Your guests will love their accommodations. 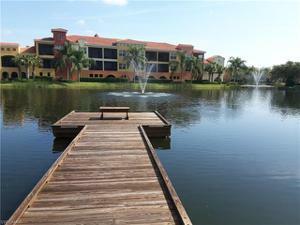 Walk and enjoy the lakes, palatial fountain, picturesque bridges. 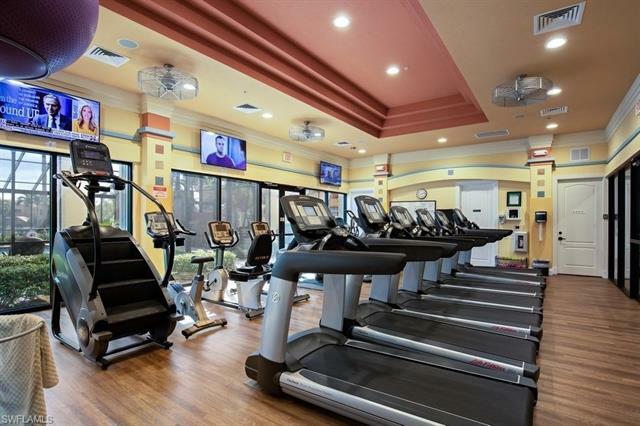 The Clubhouse features Catering Kitchen and Bar, Activities Director, Fitness Center with Certified Trainers. His and Hers locker rooms with sauna, showers, massage. 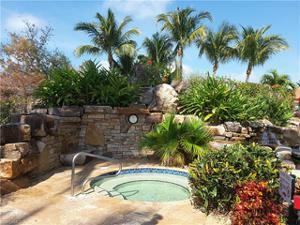 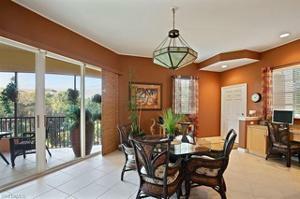 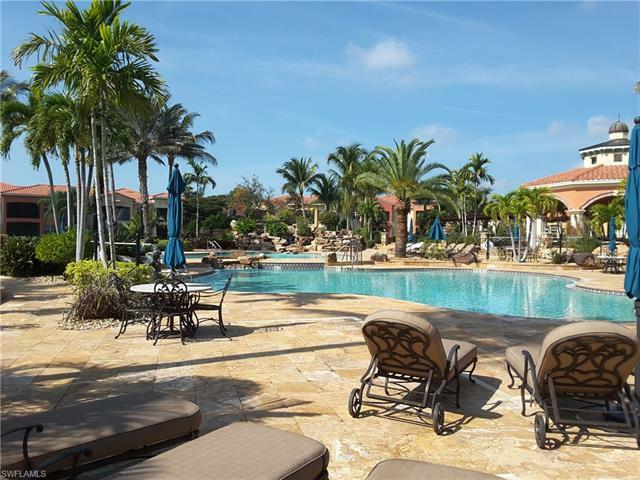 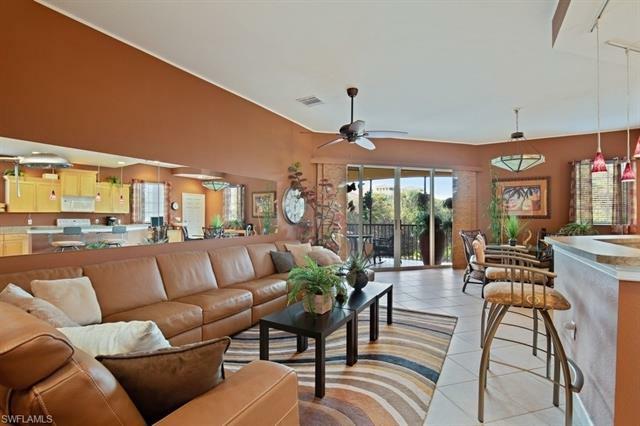 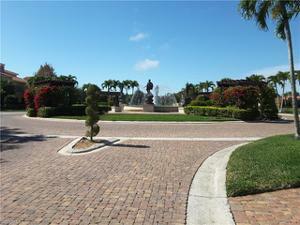 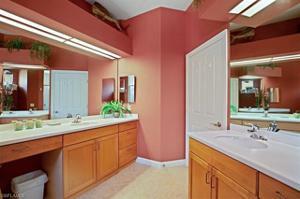 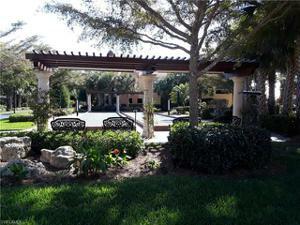 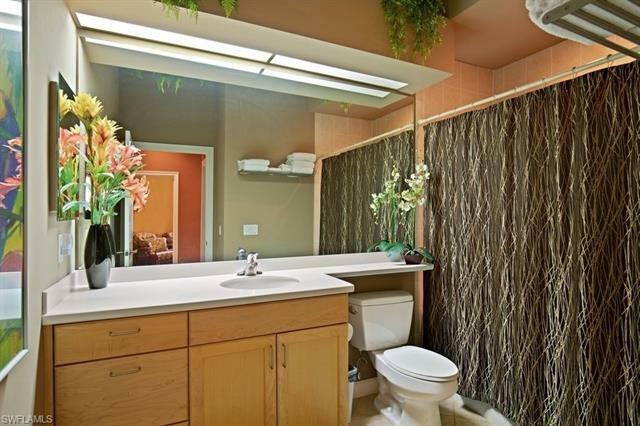 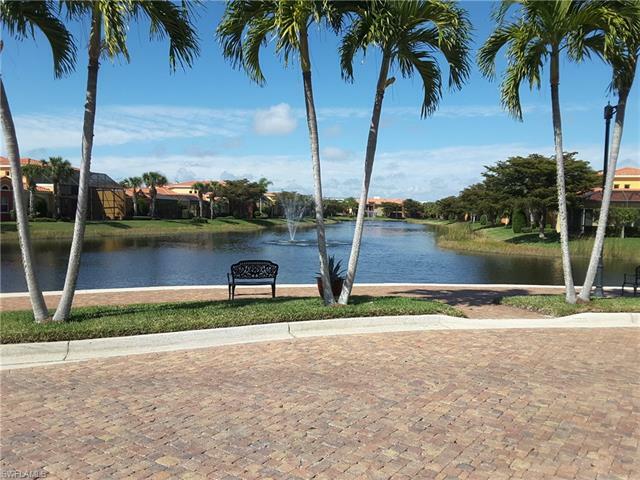 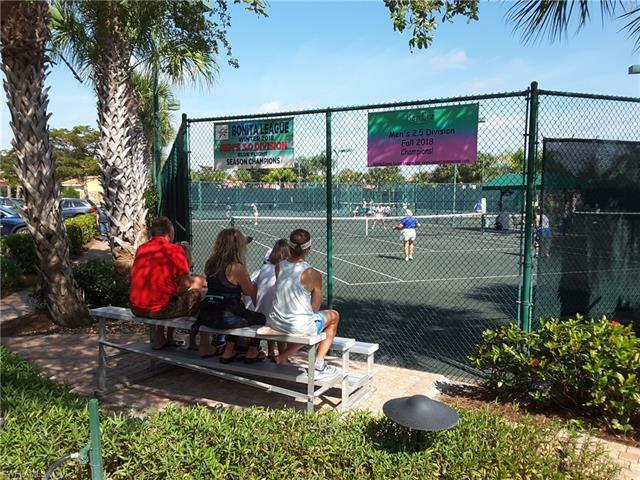 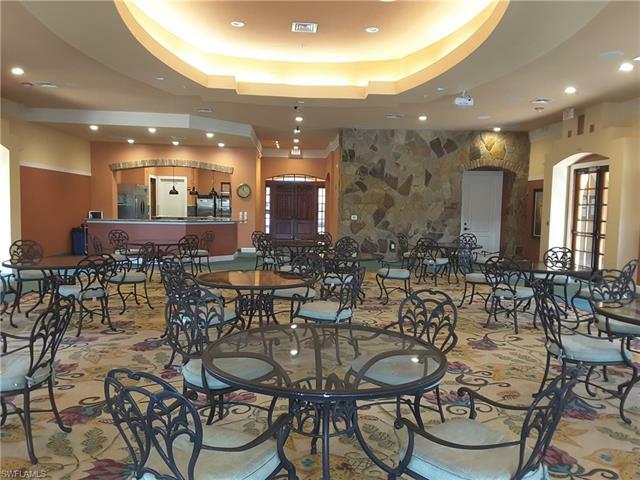 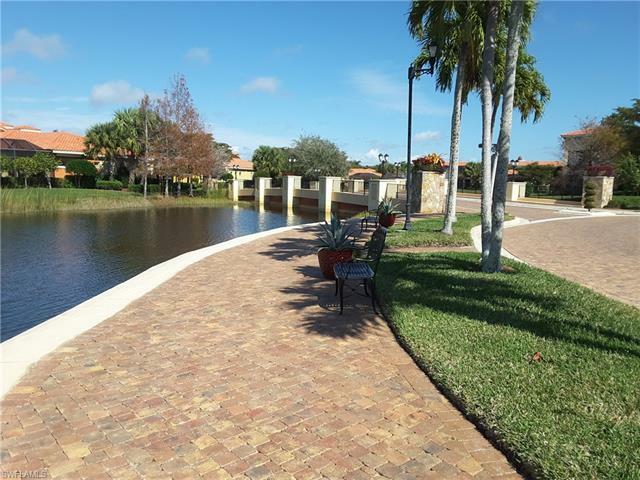 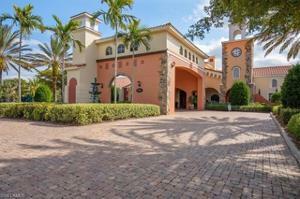 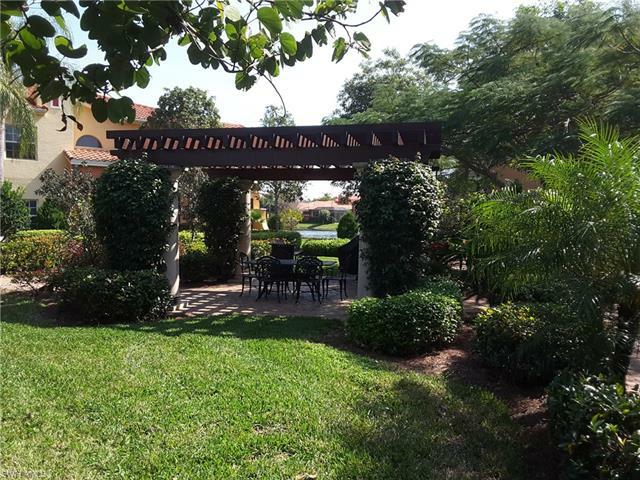 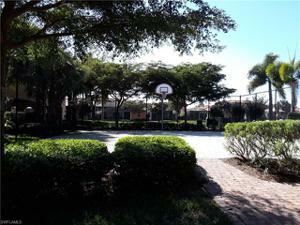 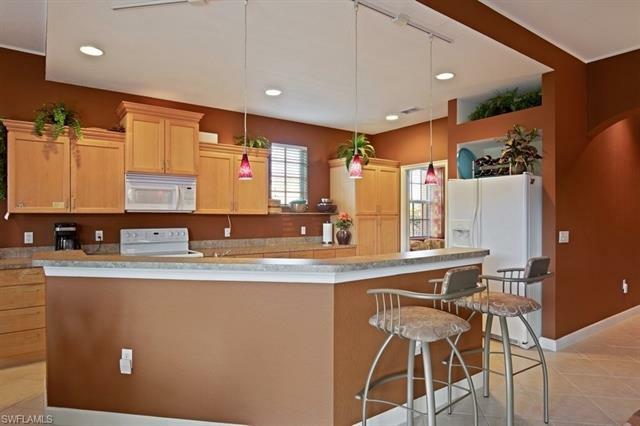 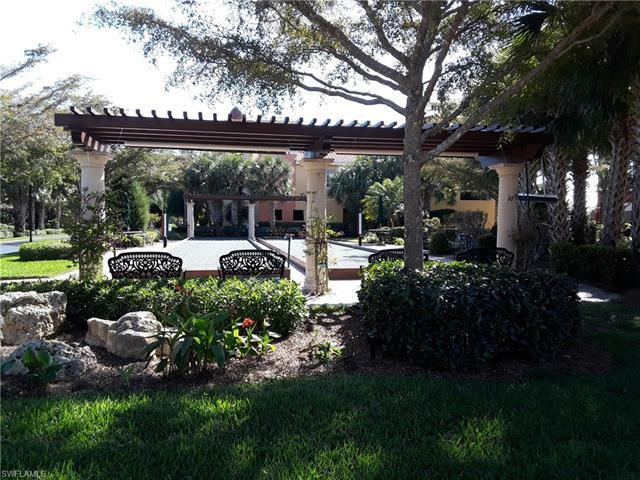 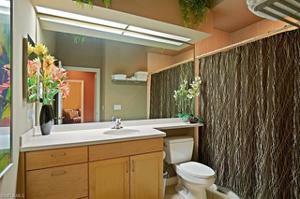 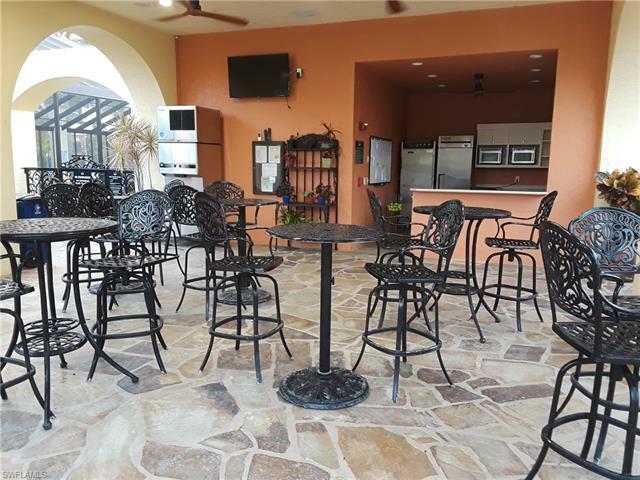 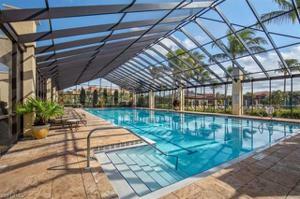 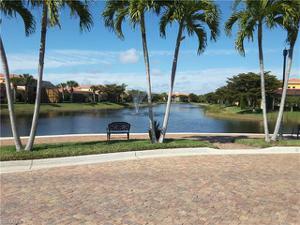 Tennis courts, Pro-Shop, Tournaments, enclosed Olympic Lap Pool. 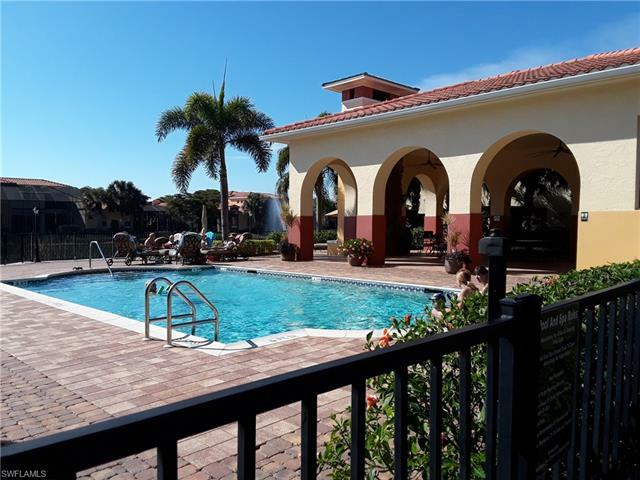 Two-level Resort Pool with Waterfalls, Rock Grotto and spa, 3-level Sundeck, fishing pier, bocce, walking path, and so many other amenities. This is what SW Florida living is all about. 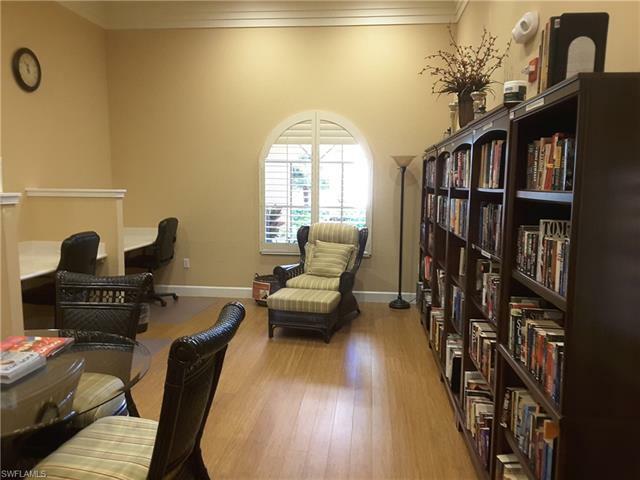 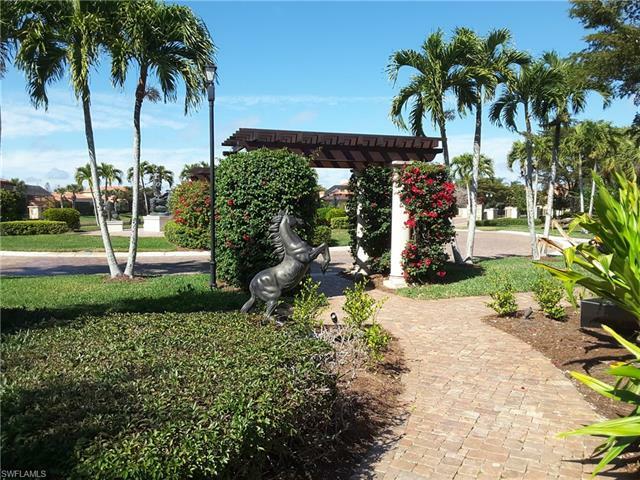 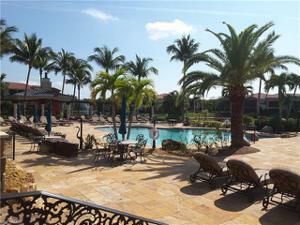 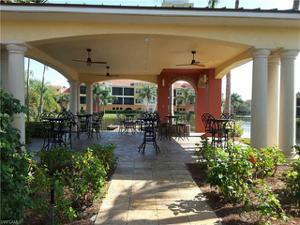 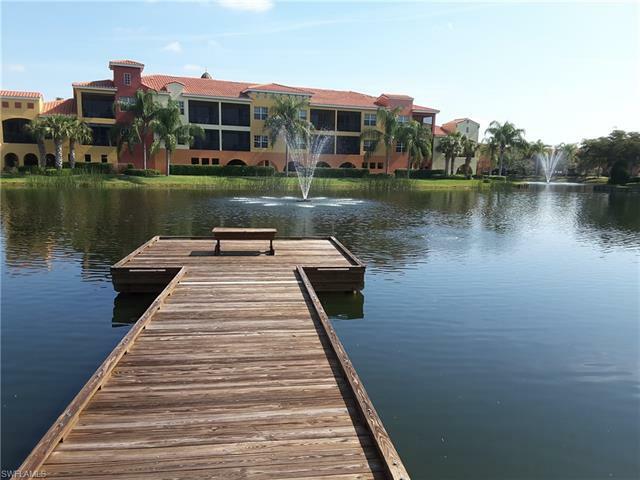 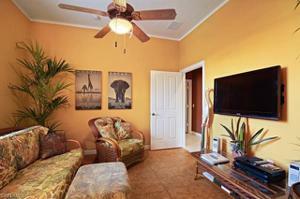 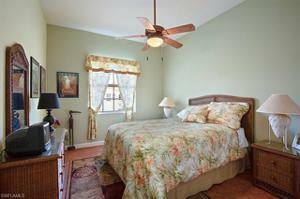 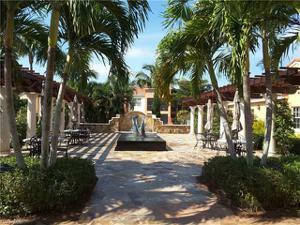 Great investment, centrally located to Coconut, I-75, US 41, hospitals, schools, Naples, Bonita Springs. 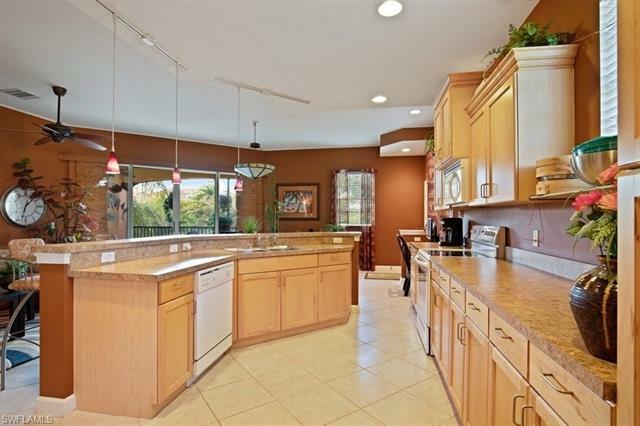 MOVE IN READY, PRISTINE CONDITION.